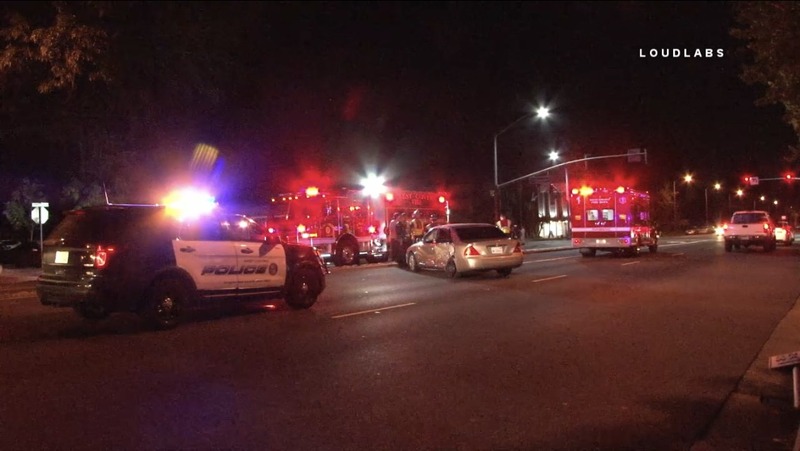 At least one person was transported to the hospital for injuries sustained in a traffic collision in West Covina early this morning. Just before midnight a TC occurred involving at least one vehicle. At least one man and one child were examined and transported to the hospital. It is unknown if there were any other vehicles involved. It is unknown if speed or alcohol were a factor.